Hear about jobs before anyone else. 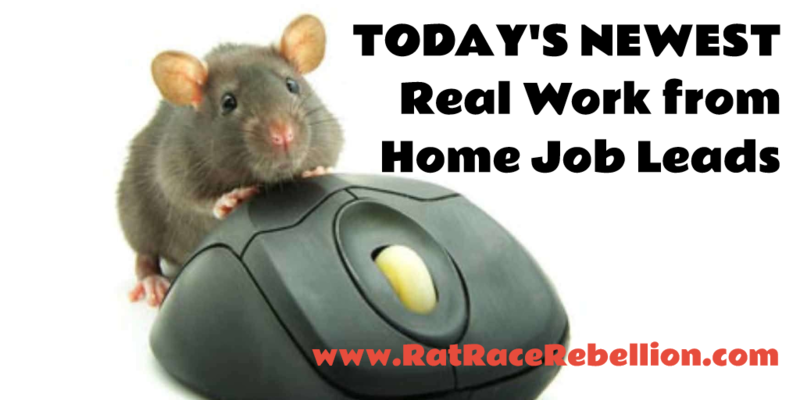 When jobs are posted here, we immediately notify our Facebook members. Join us there now!